Derived from 100% synthetic base stocks, and recommended for use in daily driving, racing, extreme economy, and/or modified street engines, where a SAE 0w-20 or 5w-20 is specified. 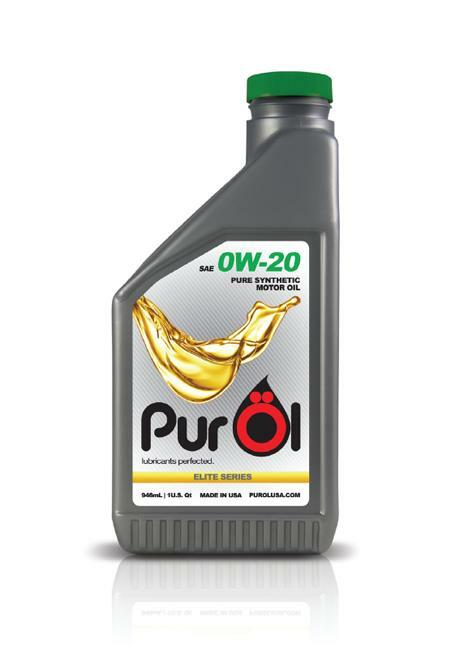 This oil was scientifically developed for maximum efficiency, horsepower and torque gains. Commonly used in Hybrid, European, Winston Cup, Busch, Pro Stock, sport compact street, drag and road racing engines. Available in 1 quart, 5 gallon pail, and 55 gallon drums.